Each World Trade Center tower consisted of 110 floors. Each floor has a story. 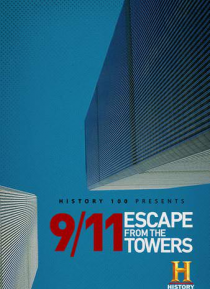 In this two-hour special, survivors from two of those floors, many speaking publicly for the first time, tell their stories.